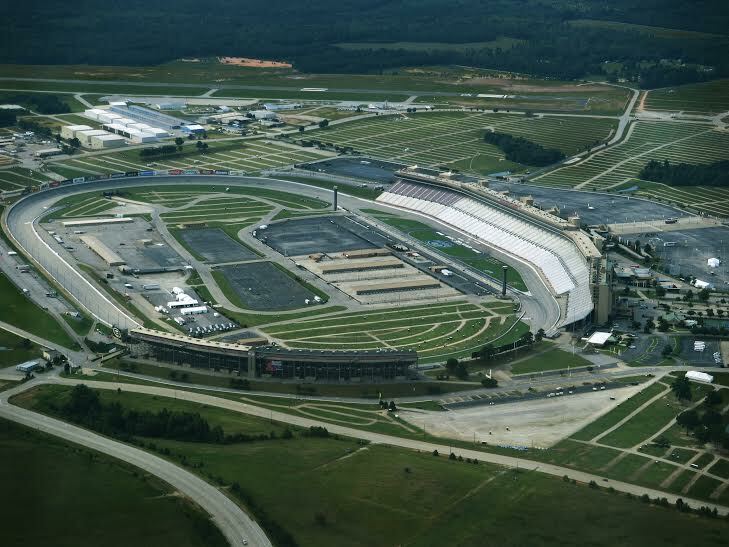 Atlanta Motor Speedway (AMS), located in Hampton, has seen its fair share of memorable events. NASCAR legends like "The Intimidator," Dale Earnhardt, and "The King," Richard Petty, have both won multiple races on the 1.5 mile track. The historic Georgia State Fair, founded in 1846, made AMS its home in 2012, and has welcomed families every October since then. Now, the three-day Imagine Music Festival is coming to the hollowed grounds of Atlanta Motor Speedway in August, as the event continues establishing itself as a leading entertainment exhibition in the South. Seeing the exponential growth in attendance the first two years of the event, Imagine organizers recognized they needed a new venue because their festival family was expanding. Speedway Motorsports, the owners of Atlanta Motor Speedway, is no stranger to large music events. Las Vegas Motor Speedway, also owned by Speedway Motorsports, hosts the massive Electric Daisy Carnival (EDC) annually. Unlike EDC Vegas, however, Imagine will be offering camping for its many fans. Atlanta Motor Speedway is a unique venue with campgrounds featuring water, electrical, sewer, and RV hookups. Festival organizers are taking full advantage of the amenities provided by AMS to help create an exciting experience that keeps music fans coming back to Imagine year after year. Tickets are now available, starting at $169 for a 3-day pass. VIP passes, with front row pit access, elevated viewing area, VIP (no line) access, air conditioned chill lounge, bottle service, cocktail service, complimentary champagne toasts, private security, clean trailer bathrooms with running water and air conditioning, giveaways, meet and greets, and more are available starting at $299 for a 3-day pass. Camping passes are also available to purchase as an add-on to the festival tickets, with prices starting at $69. Camping packages available include Car Camping, VIP Car Camping, RV Camping and VIP RV Camping. Tickets are available online at www.imaginefestival.com.